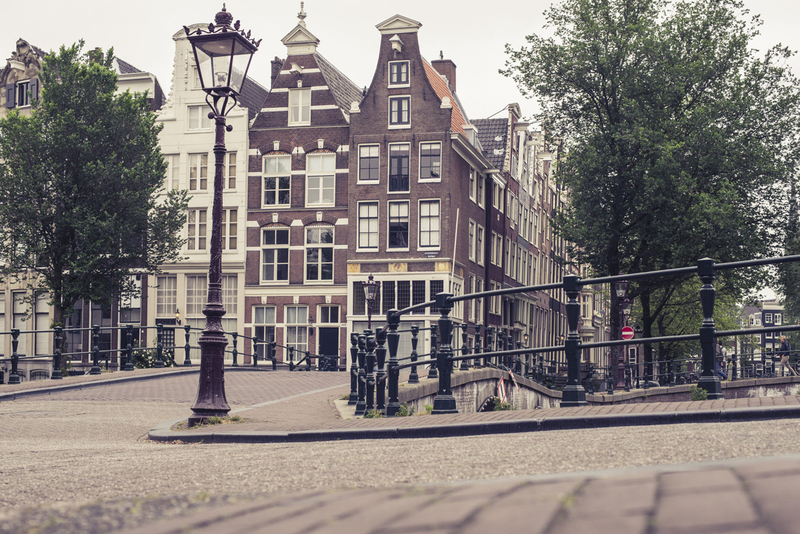 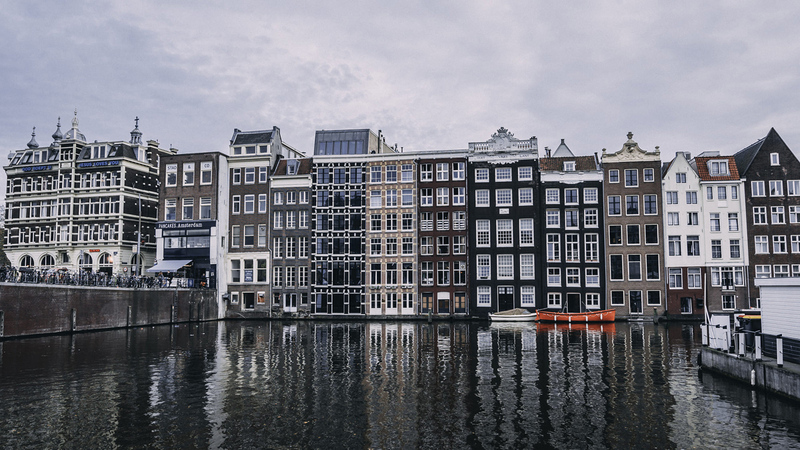 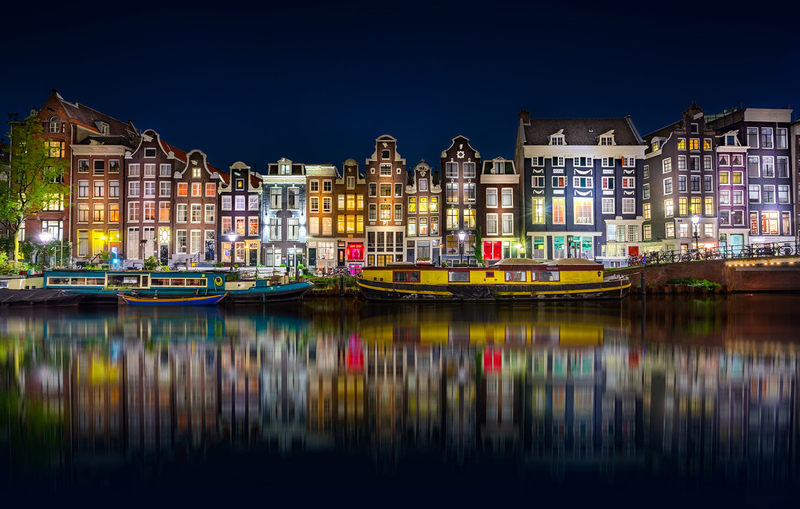 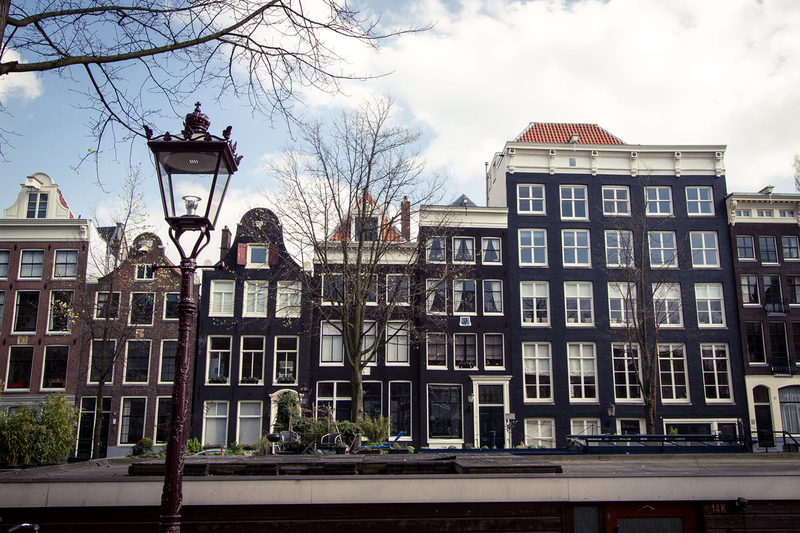 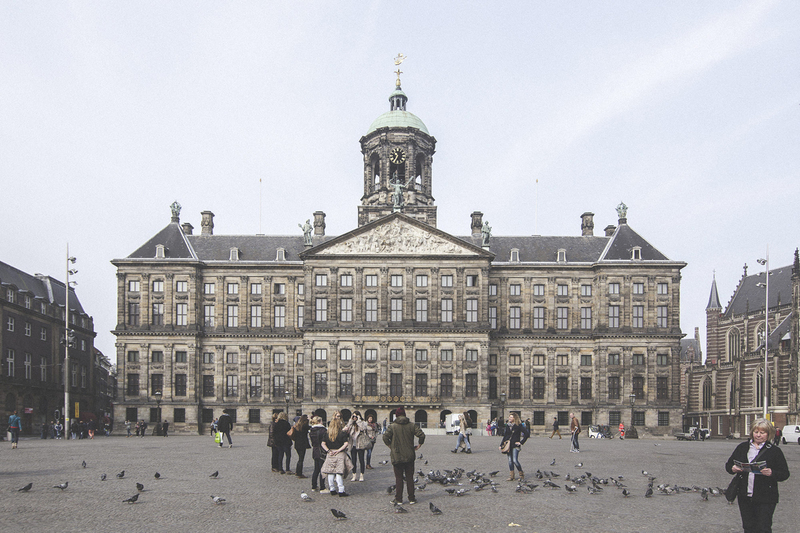 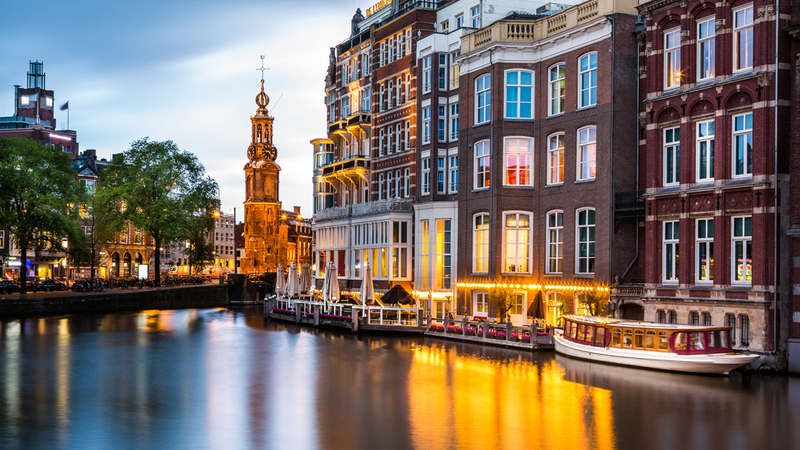 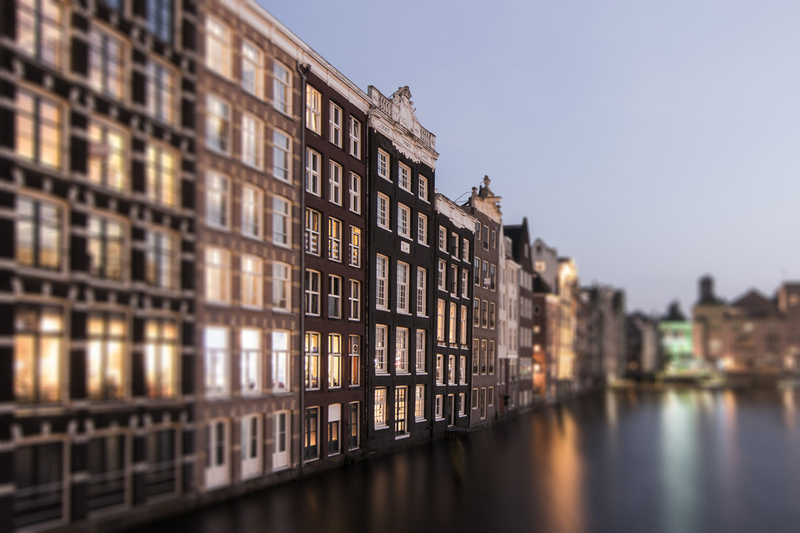 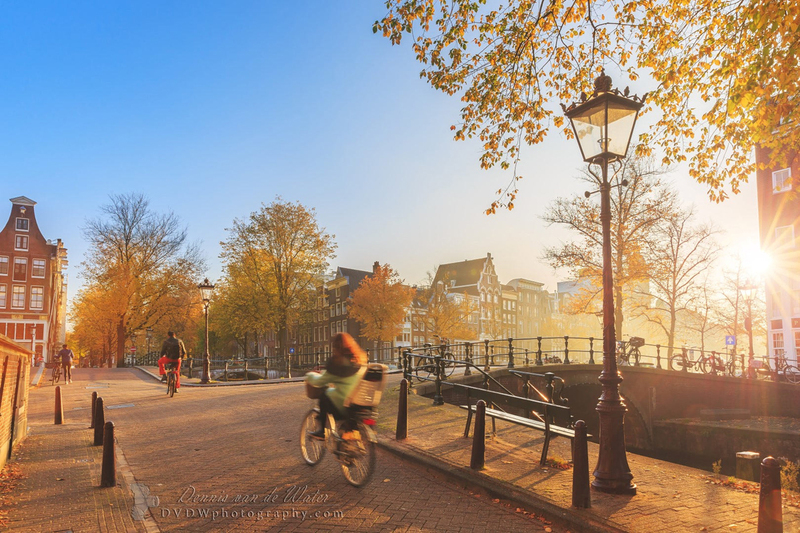 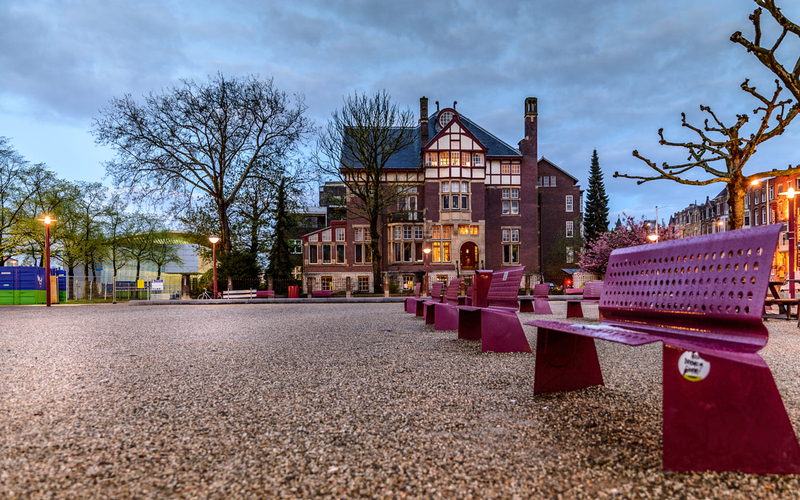 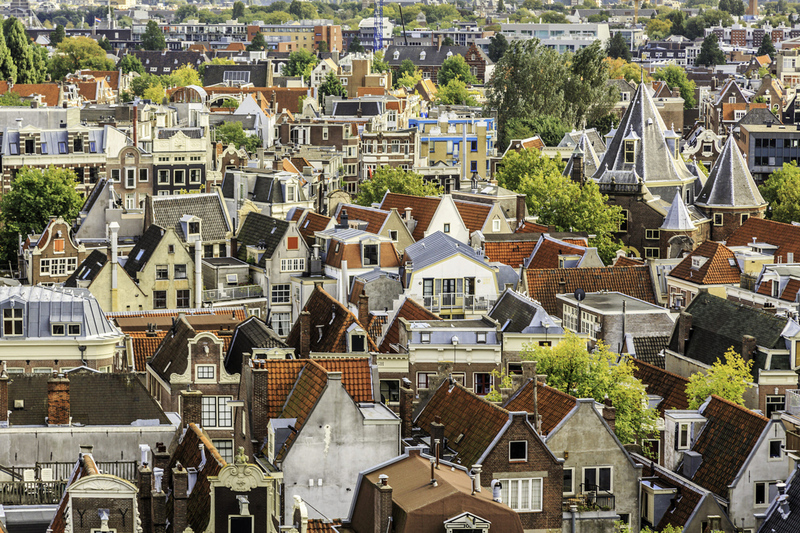 Amsterdam is inspirational, a charming, 17th-century city of small European buildings, sparkling canals, intimate market squares and fascinating cultural highlights. 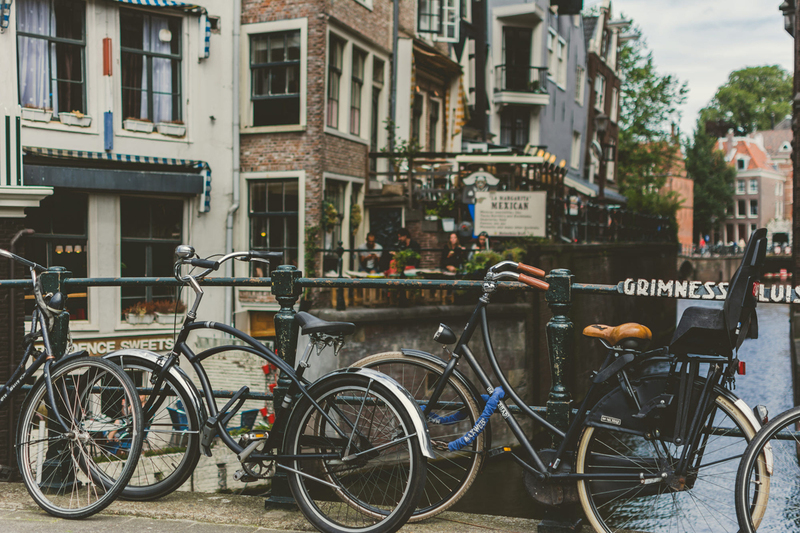 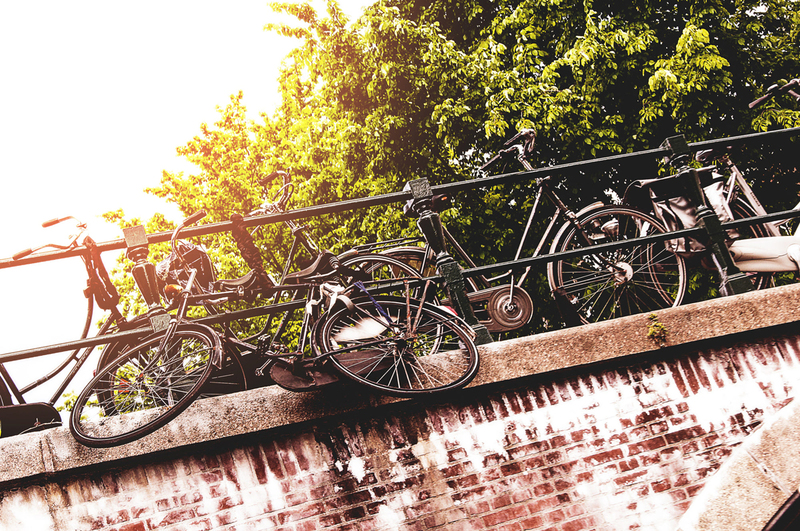 Amsterdam is an addictive jumble of contrasts, you’ll find everything from early Renaissance masterpieces to eyebrow-raising erotica, whiffy cheese museums and kitsch breweries set beside windmills. 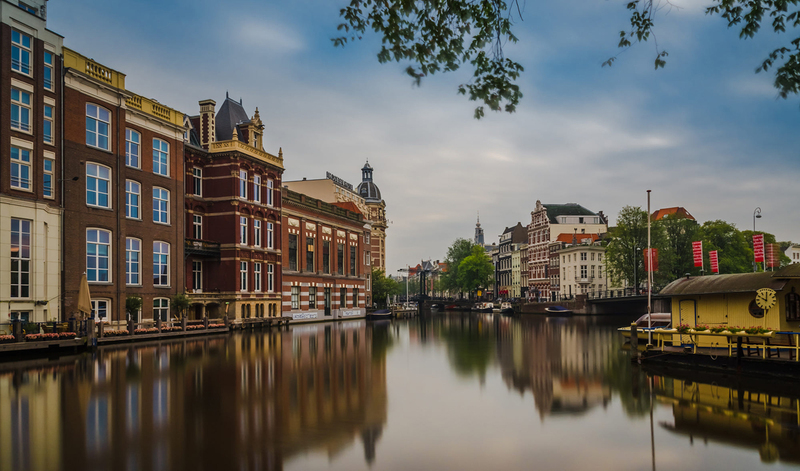 With featured below photos you will be able to wander along sleepy canals lined with gabled houses. 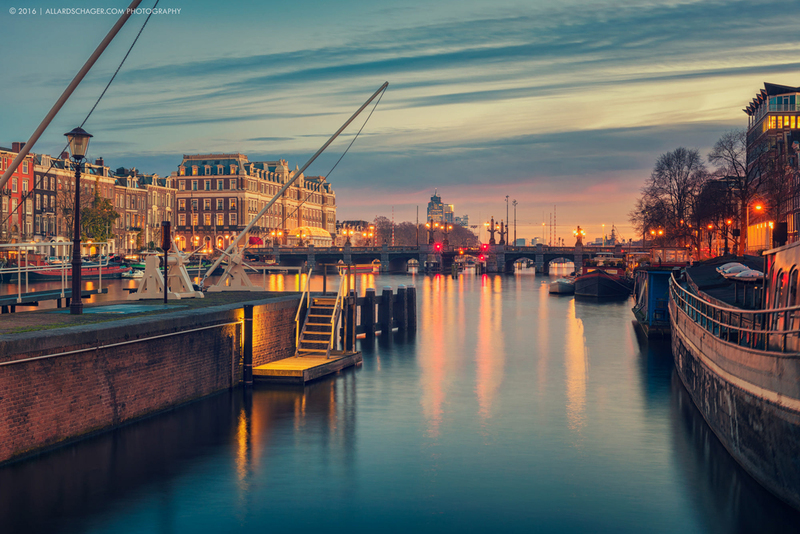 So, deep your breath and go! 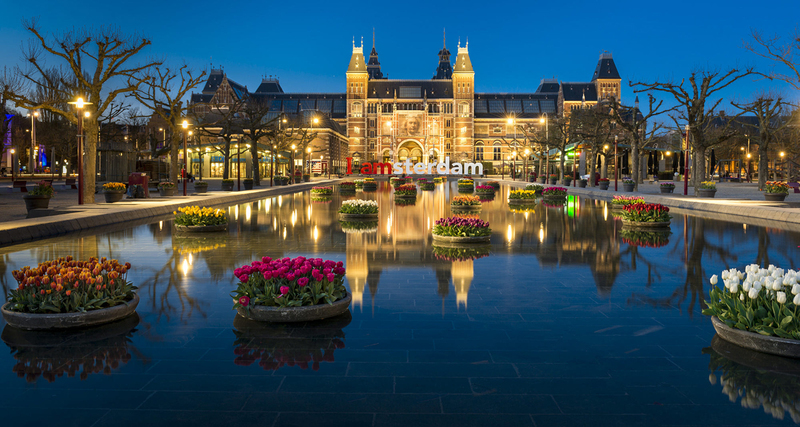 Rijksmuseum in Amsterdam by Arnis G.